Chevrolet sees the light in 1911 in the USA, in Michigan, thanks to the pilot Louis Chevrolet and General Motors founder William C. Durant. The automaker then became part of the group General Motors just when Durant returned to take control of it after it was made out to the previous debt situation. The trademark of the American home car is present throughout the world for several models: in America for both trucks and cars in Europe for the previous models of Daewoo and Latin America for Opel and Suzuki models. Instead the former Daewoo Chevrolet models are then sold in Oceania with Holden brand. Even in competitions the American company competes in the WTCC with the Cruze and Lacetti models; Also famous is the Chevrolet Impala of 67 star of the decade and famous TV series Supernatural. 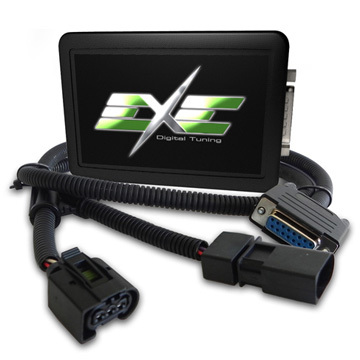 The chiptuning that you can mount on your Chevrolet diesel is definitely an Exe Digital Tuning. 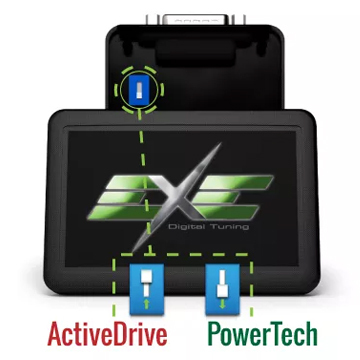 You can decide whether to set your additional unit to increase power and torque up to 40%, or if you reduce consumption up to 20%. 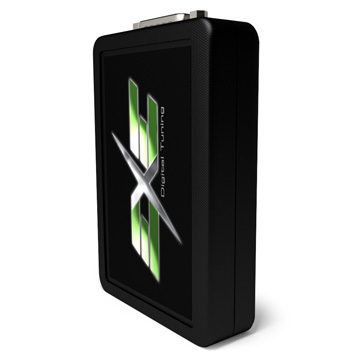 Choose over your Chevrolet model and see the performance increase that you will have.